The impressive performance of Samsung’s semiconductor division boosted its earnings in the past, with the trend continued last quarter as Samsung reported strong results again. Additionally, the early launch of the Galaxy S9 and Galaxy S9 Plus also boosted their earnings. However, the story might be a little different this quarter. Analysts from Eugene Investment and Securities, eBest Investment Securities, DB Financial Investment, and KTB Investment and Securities have predicted that the lackluster sales of Galaxy S9 and Galaxy S9 Plus will cause profits to decrease in the second quarter of 2018. They have adjusted their forecasted operating profits for the second quarter of 2018 accordingly to 15 trillion won (approximately 14 billion USD). Samsung reported an operating profit of 15.64 trillion won (approximately 14.4 billion USD) in the first quarter of this year. Analysts have predicted Samsung’s operating profit in the consumer electronics business to be around 500 billion won in this quarter. The forecast has been impacted by lower TV sales but the South Korean giant’s semiconductor business is expected to continue doing well as the DRAM prices are rising globally. 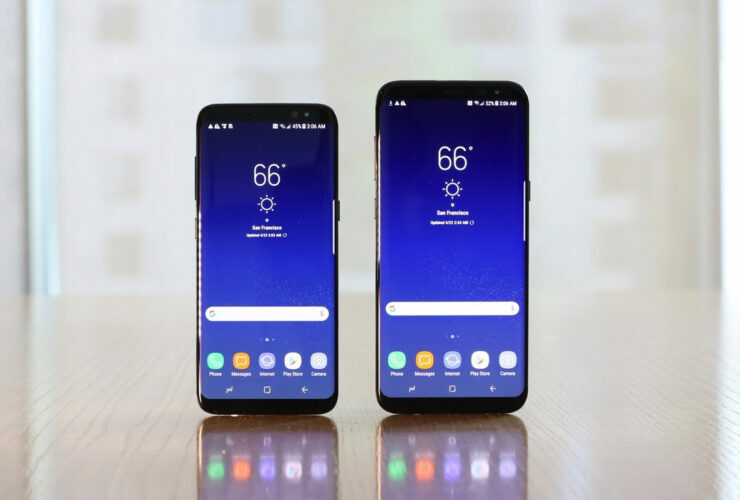 Lee Seung-woo from Eugene Investment and Securities has said that after the Galaxy S3, the Galaxy S9 is expected to drive the lowest sale of any flagship model with only 30 million units registered in 2018. To be fair, Samsung didn’t bring anything new to the table with the introduction of the Galaxy S9 and Galaxy S9 Plus, apart from better internals, a variable camera aperture and a terrible Animoji in a poor attempt to replicate the iPhone X’s feature. They are a lot like their predecessors in terms of design and Samsung focused more on improving features that customers used and focused on the most. Despite this, reports still indicated customer acceptance after the launch as the series did pretty well. However, after the initial excitement wears down, the sales might also slow down because of increasing competition from Chinese manufacturers and lack of any strong reason to upgrade. Do you think these devices will be able to sell in larger numbers in the near future? Tell us down in the comments.